and – air breathing suddenly – break. This entry was posted on October 7, 2015 by nigel borrington. 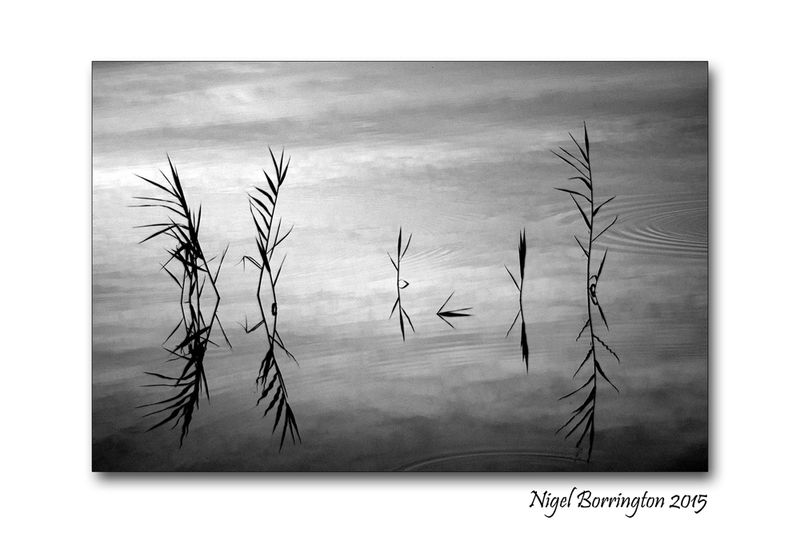 It was filed under Gallery, Landscape, Nature, Nature and Wildlife, Poetry Gallery, Water and was tagged with Landscape Photography, Nigel Borrington, Paul Hansford, poem, poetry, Reflection. the photograph is amazing with depth and provides a cover and your poem can take off the cover. Thanks for posting! Fantastic image – well spotted and framed.